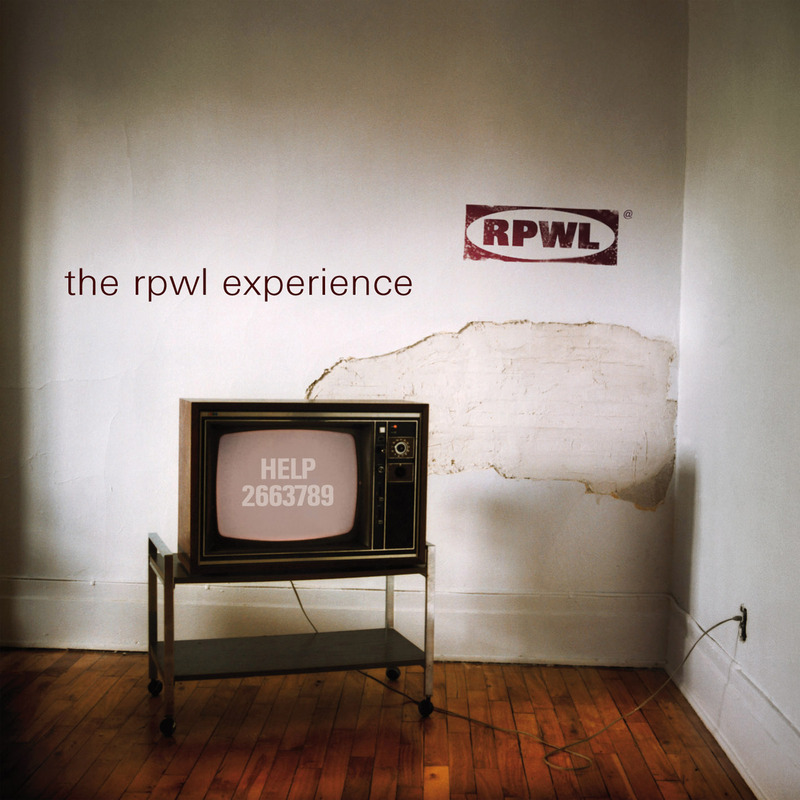 RPWL’s latest release contains “This Is Not a Prog Song,” a title easily tweaked to “This Is Not (Your Grandfather’s) Prog Band.” Drummer Manni Muller (who took over for Phil Paul Rissettio), bassist Chris Postl, guitarist Karlheinz Wallner and singer/keyboardist Jurgen “Yogi” Lang make music that lacks bombast yet retains the ethereal synthesizer and cosmic guitar playing normally associated with traditional prog outfits. Not bad for a band from southern Germany that began 10 years ago as a Pink Floyd tribute group. Combining a knack for concise solos with English vocals annunciated so perfectly they sometimes take on a British accent, RPWL’s sound is a study in contrast: melodic as well as hard rock; modern and old-school; electro-acoustic. “Where Can I Go,” for example, features strummed acoustic guitar, multitracked vocals, “Strawberry Fields Forever” calliope and mellotron, and a fictional televangelist commercial interspersed with outer-space slide guitar. The dirgelike cover of Bob Dylan’s “Masters of War” recalls the interpretation given “Father of Night” by Manfred Mann’s Earth Band, and no wonder: Lang has cited Mann as his reason for becoming a musician, inspiring him to the point of transporting his first synthesizer purchase 30 miles home – on a bicycle. “This Is Not a Prog Song” is RPWL’s answer to those who dismiss the group as Pink Floyd wannabes with no identity. True to the title, it opens with a few seconds of guitar feedback before hitting the ground full-speed-ahead, propelled by chiming rhythm and fuzzed-out lead guitars, throbbing bass lines and Liam Gallagher-like vocals. “Stranger” begins with a brief heavy metal guitar riff but soon shifts to Middle Eastern via electric sitar, alternating between the two throughout. The drumming at times is tribal, and when Jan Hammer-influenced keyboards and Argent-inspired organ are added toward the end, the track finds itself in a blissfully kaleidoscopic plane. These compositions and the likewise catchy, well-written and precisely executed remainder of “Experience” should rapidly expand the band’s fan base outside of its homeland. 3. Where Can I Go?